Dierks Bentley to become a dad for the second time. 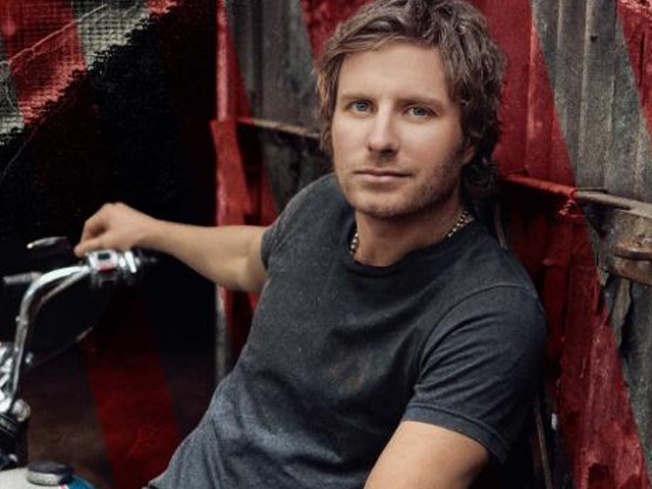 Country singer Dierks Bentley and his wife are expecting their second child this December. The "Come a Little Closer" crooner and his wife Cassidy are already parents to daughter Evie, 21 months, who made life "twice as big," when she was born in 2008, according to the singer. "We're so excited that our daughter Evie is going to get a baby sister or brother for Christmas," Bentley, 35, told People magazine. According to Bentley, the toddler is already getting practice. "She's pretty obsessed with a baby doll she carries around now ... We'll see how she does with the real thing," he said.